Mudgi is a large gorgeous female with excellent structure (rating of excellent in show) out of top performance bloodlines. She has been trained by a world championship competitor, has lived in a home with children, and has been around other dogs, cats, ducks and geese her whole life. 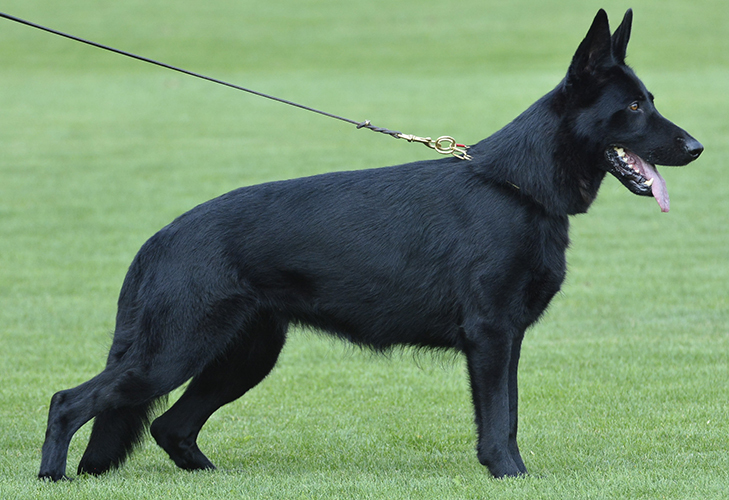 In addition to sport she has been raised to also do personal protection (uncommon in Europe) as well. 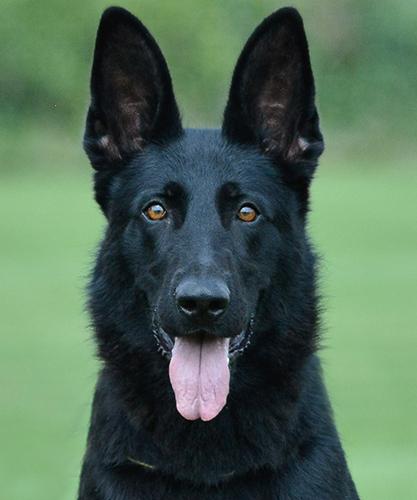 We are excited for Mudgi to be entering our Elite Family and Estate Protection Dog program.